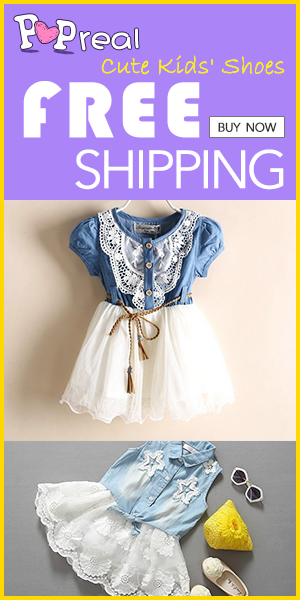 Anemoye wholesale clothing is an online fhashion store for women who adore always looking on the top at every occasion. A wide selection of clothing characterizes this site, where you will find many fashion items that will make your style unique and personal, still without forgetting elegance, femininity and an eye to the latest trends! The quality of products and services is the strength point of Anemoye. Style and fashion at affordable prices its main feature. They ship everywere. Minimum order is 150 euro. Website is opened just to traders and shops that need furniture. Anemoye wholesale clothing is an international online shop that sells trendy women’s clothing created by finest designers from across the world. Their vision is to provide customers with high quality wear that correspond to the latest fashion trends. Anemoye is followed by a broad public worldwide and you can see happy customers that often post in social networks about their latest trendy purchases. This is the perfect place for every girl that seeks to stand out of the crowd and always keep up with what’s new in fashion. It is wonderful to wander around this site and discover, from time to time, clothes that are always more beautiful and suitable for every of us. A wide selection of dresses, jackets and sweaters will make you lose your mind around the pages of the site! And what better opportunity than now to enjoy the winter sun in a warm and super trendy sweater? They are all so fashionable and original! Quality at the right prices, and a good customer service, what do you need more? You just have to visit the site to choose the garments you like best! Non conoscevo questo shop online, vado subito a vedere cosa c'è di bello. Che carini gli abiti che ci hai proposto!!! Corro sul sito a dare una sbirciatina! Thanks for sharing this site. I will have to check it out. seems like a great shop!